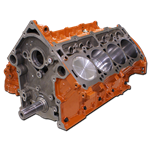 In the spirit of the classic 1960's Hemi 426 engines, the new Gen III 426 cubic inch HEMI is the must-have forged block for high-power HEMI builds. 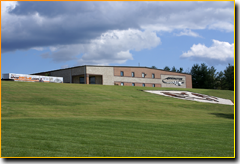 Click here or the logo for a lot more! 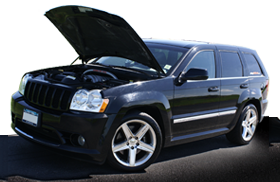 There is nothing like a custom tune to make the most out of your engine and vehicle upgrades. 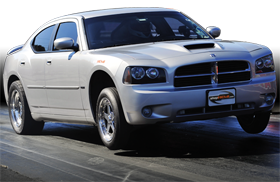 We specialize in HEMI, use the latest equipment, and give you great power with the safety margin you want. 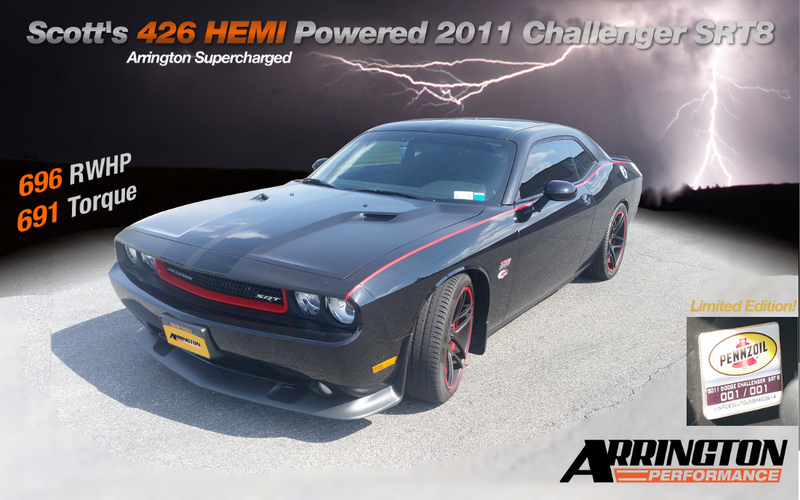 Ed's 426 HEMI Powered, Arrington Supercharged 2011 Challenger RT! 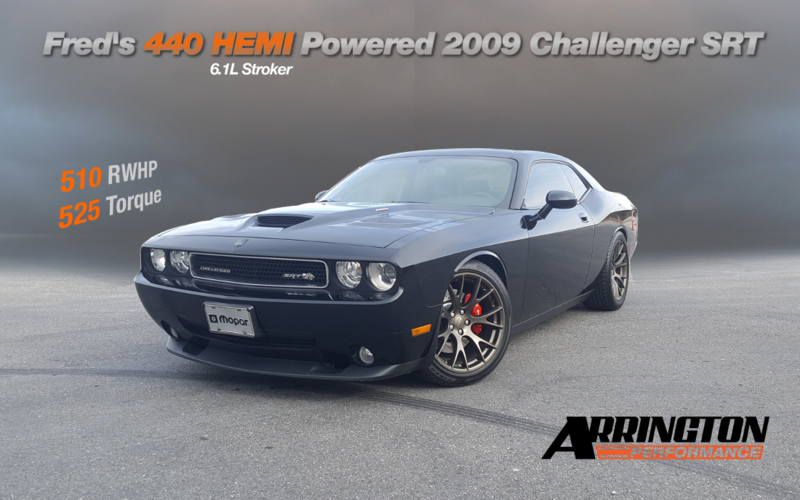 Scott's Updated 426 HEMI Powered 2011 Challenger! 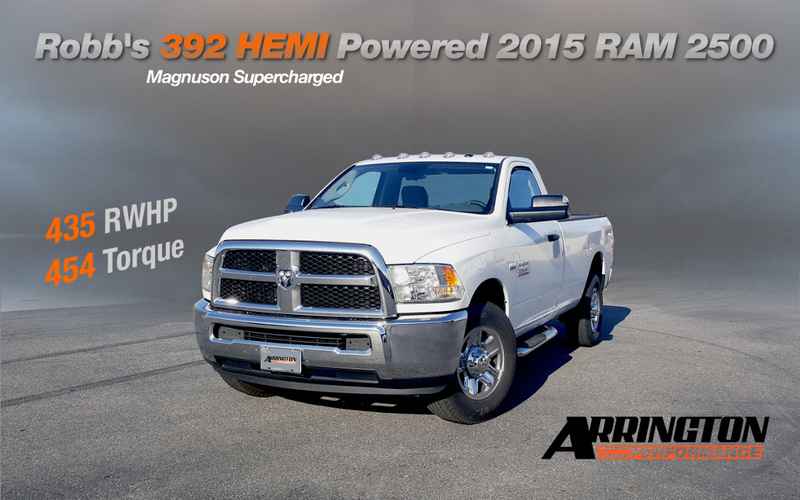 Robb's 392 HEMI Powered, Magnuson Supercharged 2015 RAM 2500 Truck! 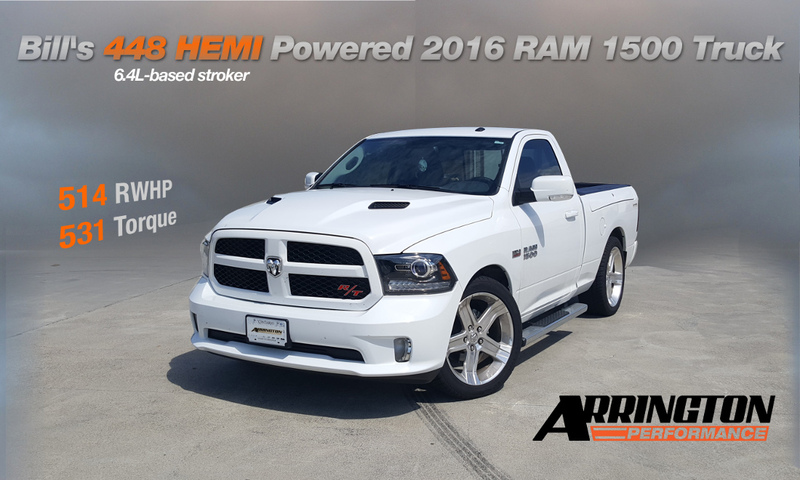 Bill's 448 HEMI Powered 2016 RAM 1500 Truck! 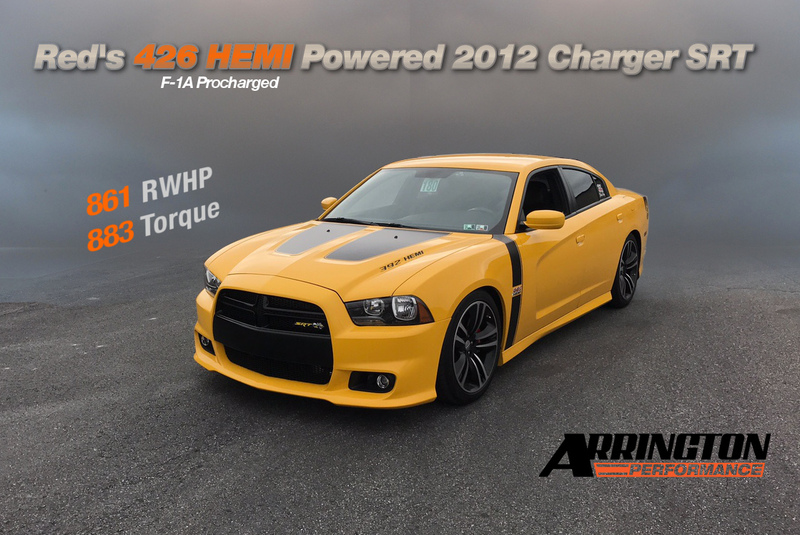 Red's 426 HEMI Powered 2012 Charger SRT! 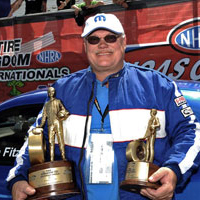 Arrington has built, shipped and supported more hi-power HEMI-based engines than anyone. 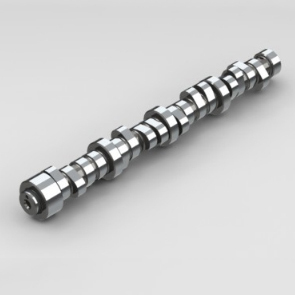 Rebuilt from an old block or upgrading a brand-new block, we use the finest forged crankshafts, connecting rods and pistons. 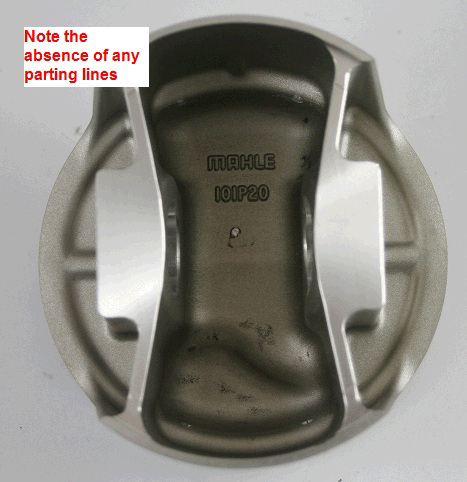 Our blocks, heads and valves are machined on state of the art CNC machining centers and everything is inspected, built and tested in-house, including available engine dyno and chassis dyno. Change a 5.7L into a forged 6.4L 392, ready to be supercharged. Update a 6.1L to a 426 cu in monster. 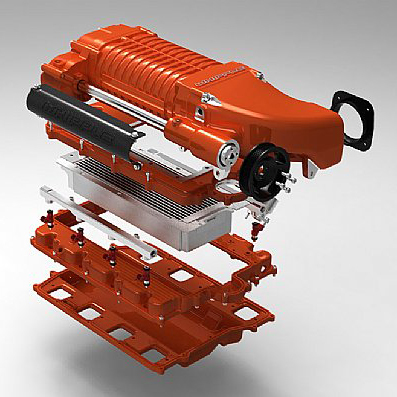 Or go all-out for 440 cu in, made from a 392 block. 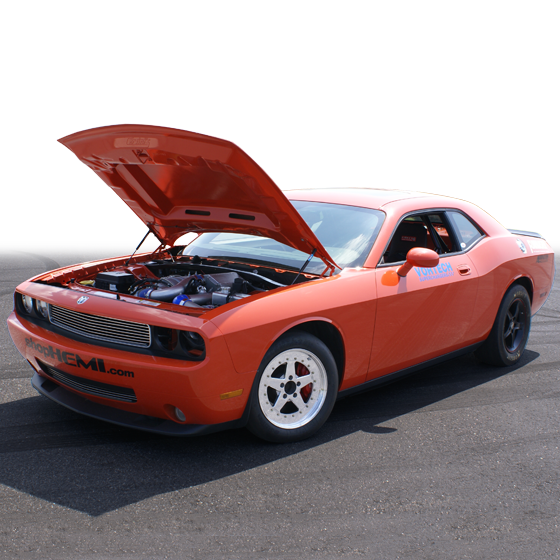 Buy only the short block, the full long block with ported heads, or a complete crate engine with controller - ready to drop into a hot rod or resto-mod. 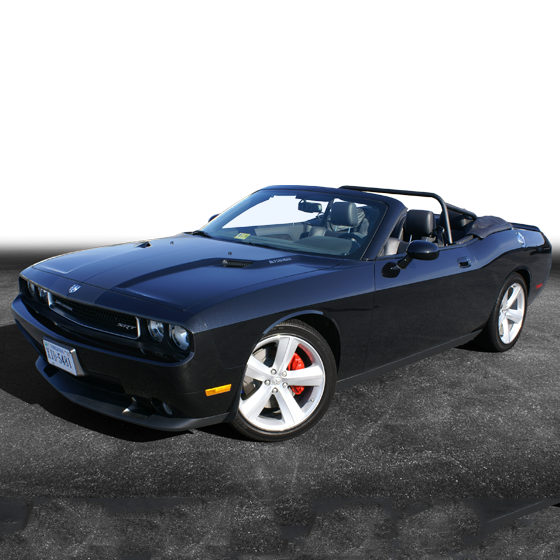 Arrington-powered cars are the most fun and most reliable to drive. Standard builds carry a 3-year, 36,000 mile warranty. 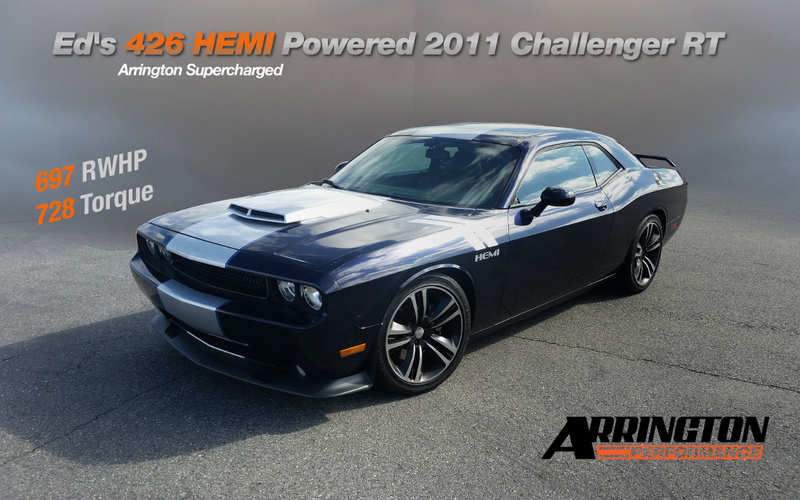 Arrington is an authorized dealer and installer for superchargers by Arrington, Magnuson, Whipple, Procharger, Edelbrock, Kenne Bell, and Vortech. 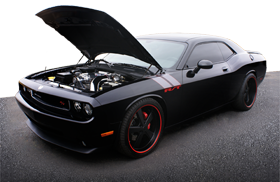 We have sold and installed hundreds of superchargers, all with our in-house custom tunes (unless you want just the manufacturer's stock tune). Our stand-by favorite for its combination of power and reliability is the Arrington Hi-Power Supercharger Kit co-developed with Magnuson and based on the Eaton TVS roots-style rotors which are standard in the Corvette Z06, every supercharged Audi, and the Jaguar F-Type. 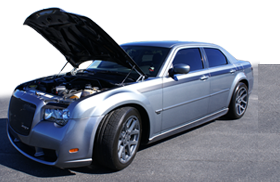 Plus we have Whipple, maker of twin-screw blowers since 1987, with a complete, bolt-on, and intercooled 2.9L twin-screw supercharger system for any of the Gen 3 HEMI engines. 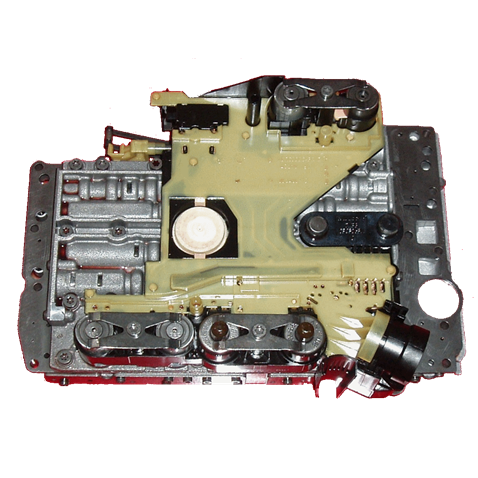 While the system was engineered with stock engines in mind, the 2.9L has enough capacity to support 800HP using one of our forged blocks. 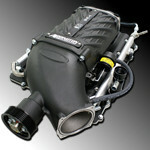 For the truly unique experience, Arrington is also the only dealer we know of that has fit multiple Whipple 4.0L superchargers to hi-power HEMI engines using our proprietary 4.0L setup. Alex Rogeo's 426-Powered Magnum wins at MATS in Las Vegas - 2016. 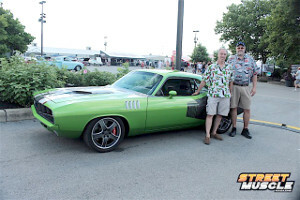 One of our favorite racers updated to a 426 cubic inch block this year and immediately lowered her 1/4 mile times by 4/10ths to the sub-10-second range. Check out this awesome example of how to do a resto-mod right. 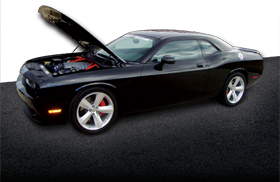 With an Arrington engine, wiring, tune and supercharger, of course!